MUMBAI: CNN-News18 recently launched several new shows in its primetime programming. 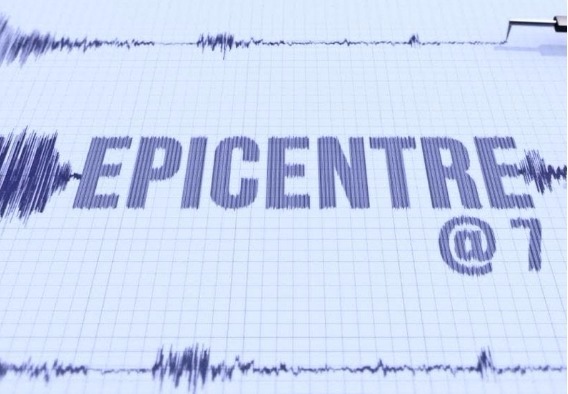 Continuing with the same, the channel has launched a new show ‘Epicentre @ 7’. Co-hosted by award-winning journalists, Senior Editor Shreya Dhoundial and Deputy Political Editor Marya Shakil, Epicentre @ 7 goes between the faultlines and beyond the headlines to cut through the big story of the day. Catch Epicentre @ 7, weeknights at 7 PM on CNN-News18. Epicentre @ 7 concentrates heavily on biggest news of the day, articulating the alternative idea which generally gets lost in the heat and noise of daily debates. The show talks to young and fresh voices across the social and political spectrum who are fearless and disregard political correctness, to get their opinion. The show includes not just Delhi-centric news but also puts the spotlight on the North-East and South India curating headlines, stories, and opinions to bring out the big picture. ‘Trending Truth’, a special segment towards the end of the show showcases trending videos or messages of the day with an aim to distinguish facts from fiction.